If you’re a residential block manager in London, your responsibilities can sometimes get a little overwhelming. 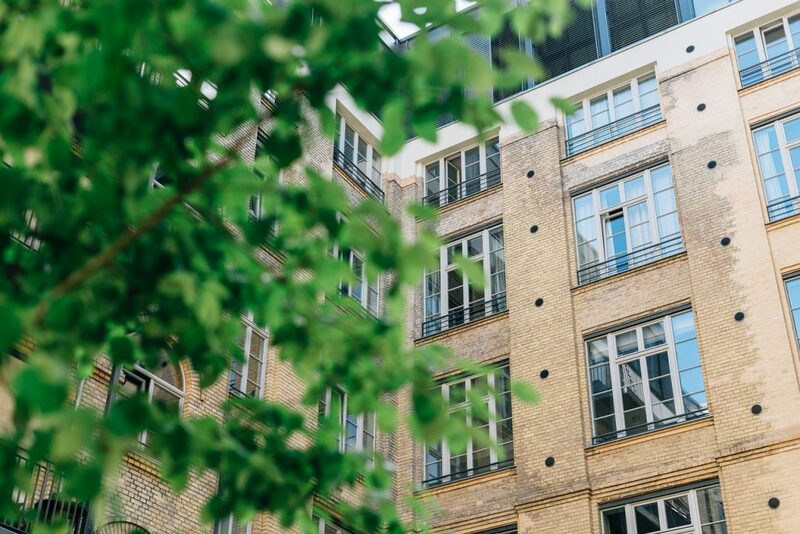 Block management, maintenance and security can be busy and baffling… you have to consider your needs, the needs of your tenants and the needs of leaseholders… along with your budget! This can leave you without sufficient time to do everything, especially if you manage more than one large residential block. If you’re looking for someone to help you out and take some of the hassle off your hands, you’ve found us. We’re a London locksmith and maintenance company. A one stop shop for what you need and we’re experts at delivering it. Common area maintenance, including entrances, doors, windows, hallways, and more. All of these services will keep your block looking tidy and help to deter burglars. We seek out potential problems, including those that may arise in the future, like possible trip hazards and fire hazards. In order to avoid any nasty slip-ups, we also fit handrails and other accident-prevention measures. We check for security and maintenance flaws like broken locks, dodgy door frames, loose fittings, electrical problems and cracked windows. And if we find any, we fix them! We also offer full compliance with fire regulations and are savvy with all of the ever-changing block management regulation laws. … and if you’re looking for a simple tidy up or a new lick of paint, we can do that too! We’ve been serving London for over 35 years, so we’ll keep your block spick and span! What we’re always happy to do is visit your block and offer personalized maintenance and security suggestions based on the particular needs and build of your block. That way, we can discuss exactly what’s best, simplest and most cost-effective for you. We work with many block management companies and housing associations including the Salvation Army, so we have plenty of experience in providing block maintenance and security solutions which are versatile, personalized and low-cost. For apartment block maintenance and security in London, you won’t find better than us. Get in touch!